Oh, look, 2017 is over. Imagine that. Now is about the correct time to list goals and resolutions for the year. But they’re funny things, goals. Which means that most of the time, goals can leave a person deciding to throw in the towel and move to the Alps to live with the goats instead. Dreams, though… Dreams are different. Dreams, you’re allowed to — well — dream them. And yes, you work toward them if/when you can, but they’re something more elusive; maybe they happen and maybe they don’t; maybe they’re out of your control but you can hope anyway; and maybe, just maybe, one day they’ll come true… especially if you work on them. That’s why, here at the start of 2018, instead of resolutions or goals, I’m going to share some of my writerly dreams. Finish another novel. Not particularly picky as to which one, though The Siren and the Skyship would be my first choice at the moment. Stop getting hung up on perfection and not-starting and just WRITE A LOT. Gather all the info I’ve accumulated over the years about publishing and marketing and make a sort of list of said tips. Because I feel like I know and have learned SO MANY THINGS, and would kind of like to see how much there is. Get closer to publishing something, somehow. (And… while I’m dreaming — hey, why not a really big one that I have no idea if it’s even feasible?) I would love to be able to go to Realm Makers this year. 😉 No idea if it could even happen, but it would be nice! Wrote a total of 86,000 words. I hardly ever write short stories, so working on 7 this year has been very interesting. Some work on Kedran’s Wood 2 (which is getting long and rambly and unwieldy; I should do something about that). Started The Siren and the Skyship (and got maybe halfway). So many plot ideas and lightbulb inspiration moments and restructuring of various books and series. There’s a lot going on in the fictional worlds inside my head, lately! I’M SO EXCITED. Participated in my 8th NaNoWriMo (as well as two Camp NaNo sessions, even though I didn’t plan on either. XD) and won. Was an ML for my NaNo region for the 5th time, and ran a writing group sometimes. Did lots of beta-reading and editing and such. 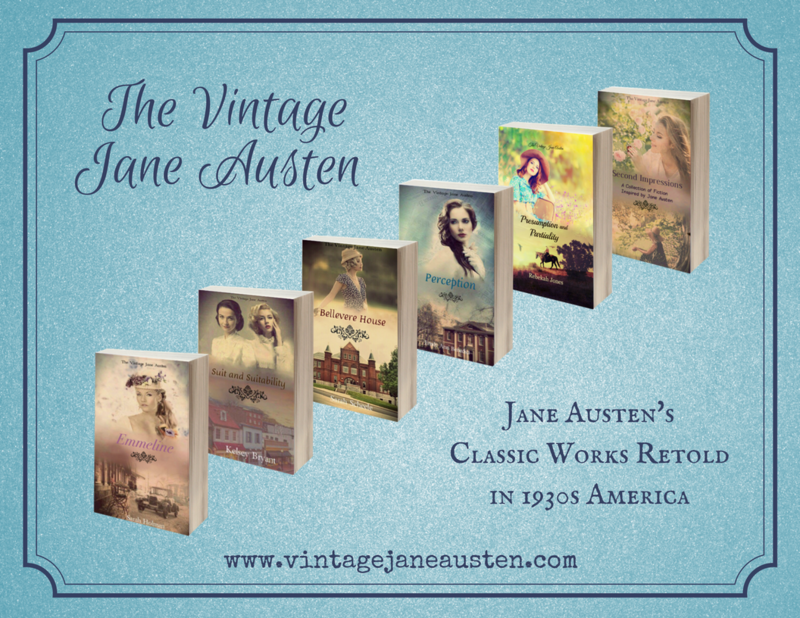 Built the Vintage Jane Austen website — such a joy to work with these talented authors! It’s been beautiful seeing this series release into the world this last year! Was part of the second annual SilmAwards! Posted 50 posts here on The Road of a Writer, and 66 posts on The Page Dreamer. I’ll be sharing my top 15 favorite books I read in 2017, on my book blog soon, so watch out for that! So, there you have my 2017 and a look forward to this new (futuristic *coughcough*) year of 2018! So you see, dreams do come true. How was your 2017 and what are some of your dreams for this year? 2017 always sounded like one of those far-away numbers, you know? Just fancy it being here now! Time, my roadlings. Time is mysterious. Since 51K of that was NaNo, my non-NaNo writing amounted to 20,720 words… which is why I feel like it was a slow year. Most months I was writing 2K in a month, which… well, let’s just say I won’t get my enormous 100K+ monster books written in a hurry at this rate. But all the same, I’m very pleased with the writing I DID get done, and I think I needed a slower, casual year of writing anyway. We’ll just go with that. I “officially” started The Other Half of Everything, wrote part of the first chapter, and proceeded to keep writing it out of order later on in the book in snippets. Oops? 6,000 words this year. I wrote 6,800 words of KW2 this year. On that note, I’m convinced Tare ambushed me and made me write an extra thousand words post-NaNo solely to be able to show Teague that KW is still ahead of OHE in the word department this year. Nicely played, Tare. And we will NOT talk about the fact that I’m over 63,000 words into it and only a third done the story. AHEM. And I wrote over 3,000 words of The Invisible Mask, and hit 20K, which was very exciting! I consider the “opening” done, so I’m kind of thrilled about this. Rewrote an old short story, Midnight Fear, which used to be just over 1,000 words, and now is just under that. Very pleased with the rewrite. I also wrote that Silmarillion Awards Strangest Character presentation post poem, featuring Tom Bombadil and Puddleglum, which was 800 words. I did various plotting on various books, including The Silver Forest and The Invisible Mask, but mostly for The Other Half of Everything and the Kedran’s Wood series (mostly KW2), and for The Library in the Stars. The biggest news was The Library in the Stars exploding into being, out of a bunch of different previous ideas, and being plotted and started. I also had some exciting “clicking” moments for Once Upon a November, The Siren and the Skyship, and my short story Hairdo Havoc. And new ideas happened too, of course. My Fairy Godmother Muse has been quite busy. Started a book review blog and managed to write 61 posts on that during the year! *I typed that as “addictionally” the first time. Oh the irony. How was your year of writing in 2016? 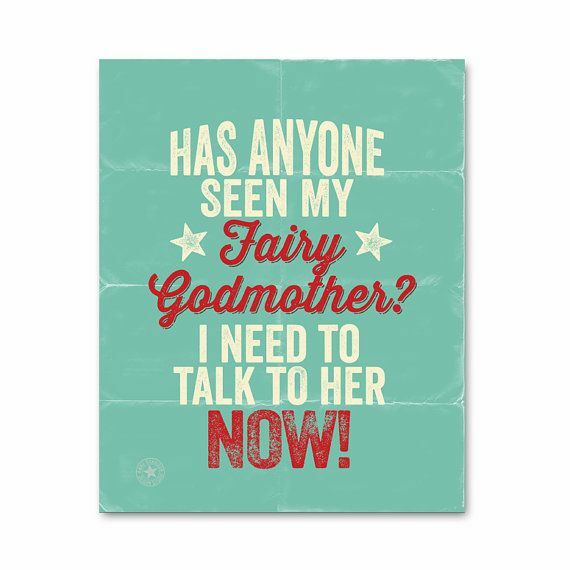 Do you have problems with a Fairy Godmother Muse of your own? Any exciting writerly pursuits in the last year? Tell me all!